The Regulator Used Here, NDenso #126000-1260, Has a 9 Second "Load Response Control" Feature. This is a 100A. Unit, Using a 6-Groove Serpentine Pulley. This Fits Lexus SC300. 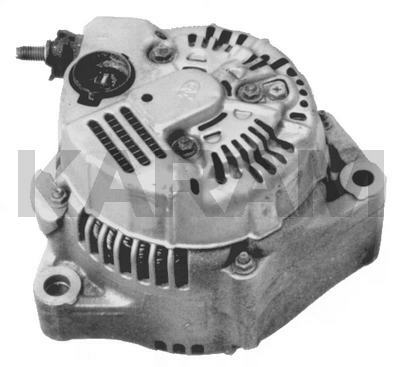 This is Alternator Has a Round Plug.